This is the second of three books written by Fr. John J. Hugo concerning the great 20th century spiritual retreat master, Fr. Onesimus Lacouture S.J. and his work. Fr. Lacouture was a Jesuit who had the great gift of being a masterful director of souls. Being a Jesuit formed in the old mold of true Ignatian spirituality and deeply affected by the so-called “French School” of Berulle, St. John Eudes, and St. Louis Marie de Montfort, his retreats, given to over 6000 American and Canadian priests, produced extraordinary results. His most well known disciple and good friend, Fr. Hugo, has produced for posterity, the Notes from those Ignatian retreats as given by Fr. Lacouture and subsequently by himself and many other priests. 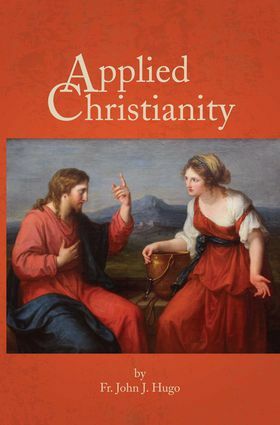 The Notes are entitled Applied Christianity and few spiritual writers of the 20th century have put in such clear and lucid language a precise (and practical) explanation of the true nature of a Christian life. 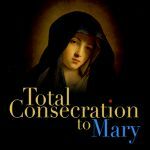 This work will be compared to the works of such great writers on the spiritual life as St. John Eudes, Abbot Dom Marmion, Dom Chautard, St. Ignatius of Loyola and others.